ViewPoint Center is accredited by some of the most prestigious healthcare institutions in the country. These accreditations reflect the expertise of our staff and our commitment to providing high-quality supportive care to our patients and their families. You can rest assured that your child is receiving the most compassionate, effective intervention possible. 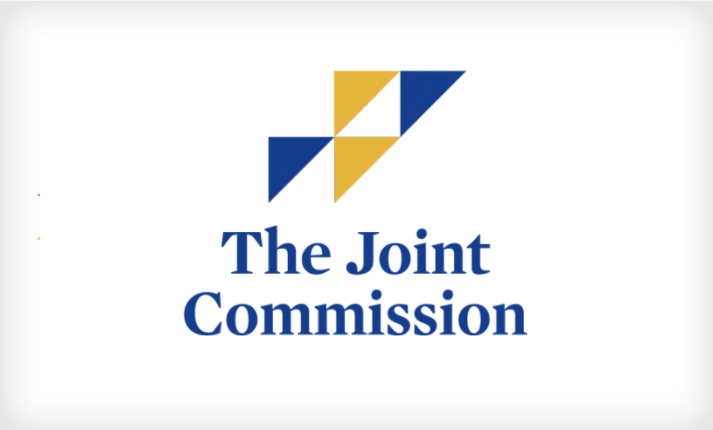 The Joint Commission on the Accreditation of Healthcare Organizations is an independent, non-profit agency dedicated to evaluating healthcare organizations and recognizing high-quality, affordable care providers. Their accreditation standards are updated and revised each year. 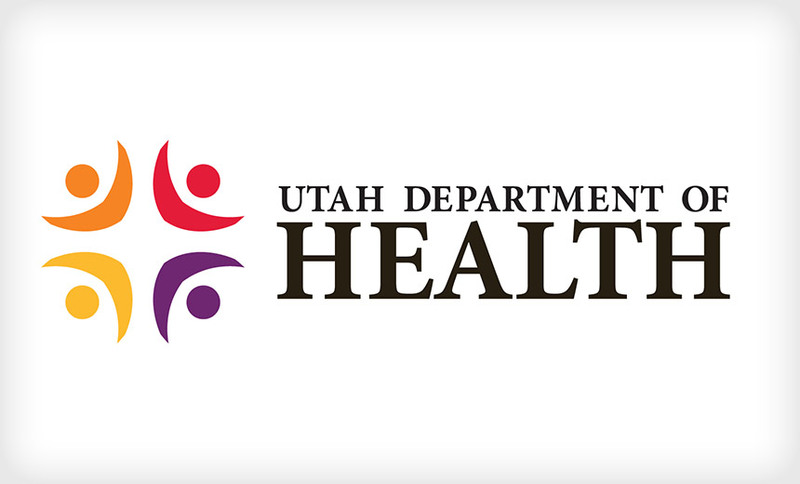 The Utah Department of Health is the state’s primary guardian of public health and welfare, and is responsible for monitoring and ensuring the quality of licensed healthcare providers throughout the state. The National Association of Therapeutic Schools and Programs (NATSAP) is a network of therapeutic programs that support and hold accountable member programs for national standards of care and excellence. ViewPoint Center’s reputation for excellence lies in the expertise and dedication of our staff. Our extensive team of doctors, psychological, nurses, and milieu experts have committed their lives and careers to helping adolescents heal and thrive after a mental health crisis. Your child will work with MDs, PhDs, LCSWs, MCHC, and Psychiatric Nurse Practitioners trained in providing the care they need most.